As a locally owned business, Genesis Auto Glass, Sunroof & Upholstery has been serving customers in Walnut Creek and the surrounding area for more than 20 years. We offer the area’s best auto glass, sunroof and upholstery service, repairs and installations. Additionally, we also offer power window replacements and repairs and paint protection services. Since 1998, Genesis Auto Glass, Sunroof & Upholstery has been providing high-quality auto glass and upholstery services in Walnut Creek and the surrounding area. This includes repairing and replacing windshield glass and power window glass, replacing worn-out or damaged upholstery, window tinting and paint protection. We work with cars, trucks and SUVs, including most makes and models of domestic and foreign vehicles. Contact us for more details or information about our free estimates and one-year warranty on labor. Keep your vehicle looking better and safe from the elements by getting your auto glass repairs done at Genesis Auto Glass, Sunroofs & Upholstery. We offer fast service and back up our work with a one-year warranty on labor. 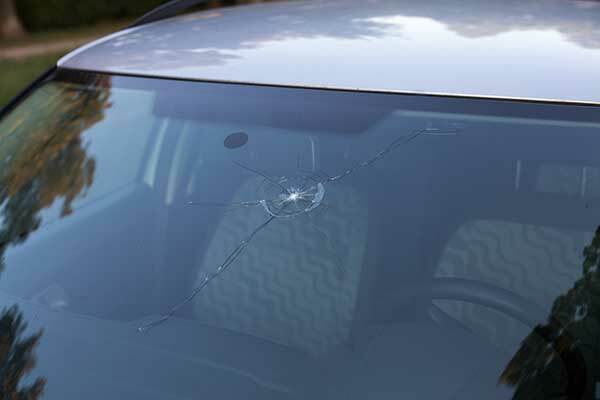 Whether it’s a small chip in your windshield or a broken passenger side window, we have got you covered. 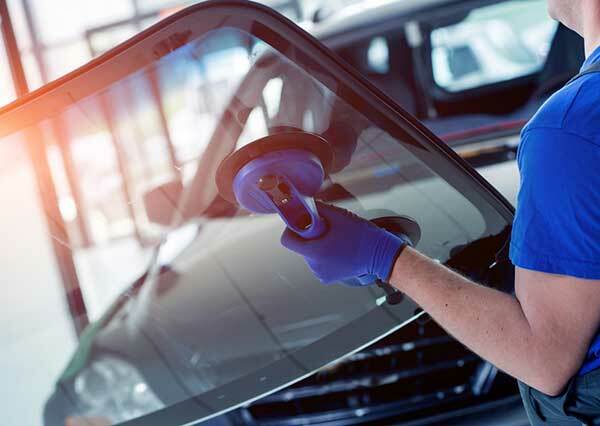 At Genesis Auto Glass, Sunroofs & Upholstery, we use high-quality glass materials and equipment to provide you with excellent auto glass solutions. We offer a one-year warranty on labor. Prevent leaks and malfunctions by repairing your existing sunroof or replacing it with a new one installed by our trained technicians. 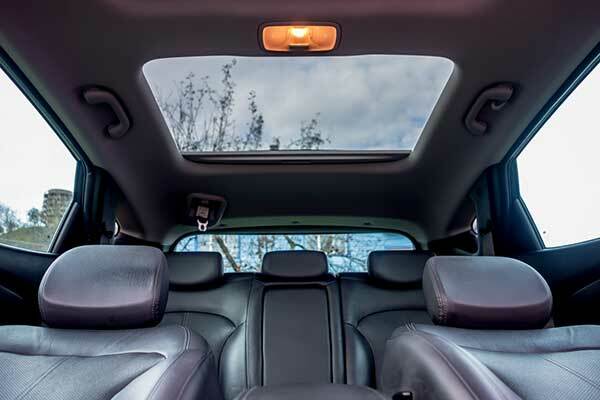 Whether you want to install a new sunroof or repair an existing one, count on the experts at Genesis Auto Glass, Sunroof & Upholstery to get the job done right. Our sunroof technicians work with high-quality products to provide you with the best sunroof system for your vehicle. We are a certified dealer of Webasto sunroofs. We offer the same services for moonroofs as well. Driving with a cracked or damaged windshield puts you, your passengers and your cargo at risk. Make an appointment with us today to get your windshield glass repaired or replaced quickly. Genesis Auto Glass, Sunroof & Upholstery is a trusted name when you are looking for windshield replacement professionals in Walnut Creek and the surrounding area. We do windshield replacements for cars, trucks and most makes of foreign and domestic vehicles. Customer satisfaction is our priority, and we ensure that by providing hassle-free and affordable windshield replacement services. No matter whether you are having issues with a slow or malfunctioning power window motor or if there are problems with the glass, we can help get your vehicle’s power windows working properly once again. Is your power window mechanism giving you trouble? Get it checked by our skilled technicians today. Whatever the make or model of your vehicle, Genesis Auto Glass, Sunroof & Upholstery can replace its power windows at highly affordable prices. We back up our work with a one-year warranty on labor. Whether you’re dealing with ripped or torn auto upholstery, cigarette burns, stains or worn-out material, we can provide you with upgraded auto upholstery to make your vehicle look like new again. Is scratched, ripped, or stained upholstery ruining the beauty of your vehicle’s interior? Bring it to Genesis Auto Glass, Sunroof & Upholstery today. With more than years of experience, we are adept at repairing, replacing and installing top-quality upholstery for automobiles. We offer the same services for boats as well. We work with vinyl, leather, cloth and boat upholstery. Protect your vehicle’s interior from the intense California sun with quality window tinting from Genesis Auto Glass, Sunroof & Upholstery. Our installers are highly trained and can do the job right the first time. 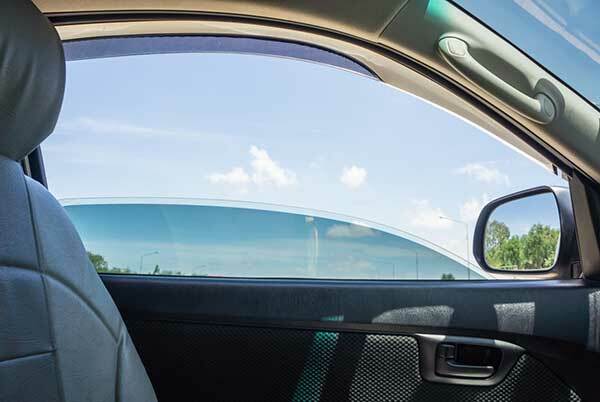 Tinted windows aren’t just a stylish choice as they also offer many different benefits like blocking out the ultraviolet rays, excess heat and more. At Genesis Auto Glass, Sunroof & Upholstery, we provide you with superior window tinting services at competitive prices. Our skilled professionals computer-cut the window tint to fit your vehicle perfectly. 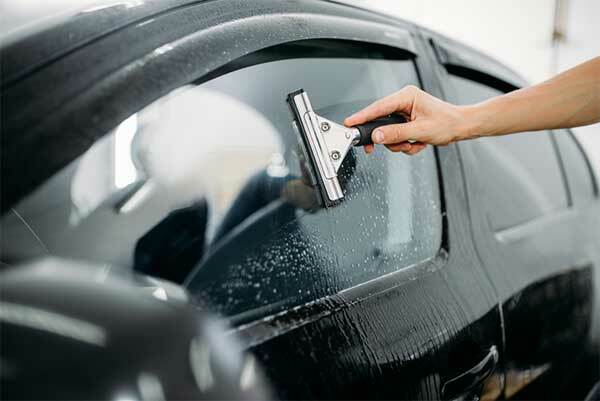 Whether you want a light tint on your windshield or a dark tint on your side windows, trust our skilled technicians to provide tinting that suits your needs perfectly. Additionally, Genesis Auto Glass, Sunroof & Upholstery offers a 1-year warranty on labor. Fading paint, chips in the surface and damage from salt and sand can detract from your vehicle’s look and affect its trade-in value. Our paint protection services can make your auto paint look better for a longer period of time. Scratches, stains and animal droppings can ruin your car’s appearance. 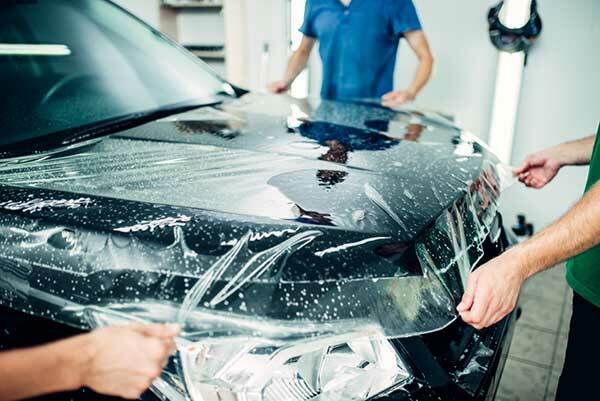 Shield your vehicle’s paint job from unwanted elements and road hazards with our paint protection service. Our experts computer-cut the protective film to fit your vehicle perfectly. Our paint protection film can be applied on bumpers, mirrors, headlights and more. The protective film also helps protect against rock chips. Contact Genesis Auto Glass, Sunroof & Upholstery Today!